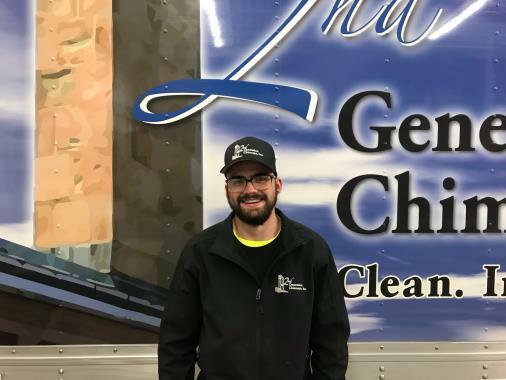 White Bear Lake Chimney Sweeping | Fireplace Installation, Repair & Inspection | 2nd Generation Chimneys, Inc.
What Happens During a Level 3 Chimney Inspection? 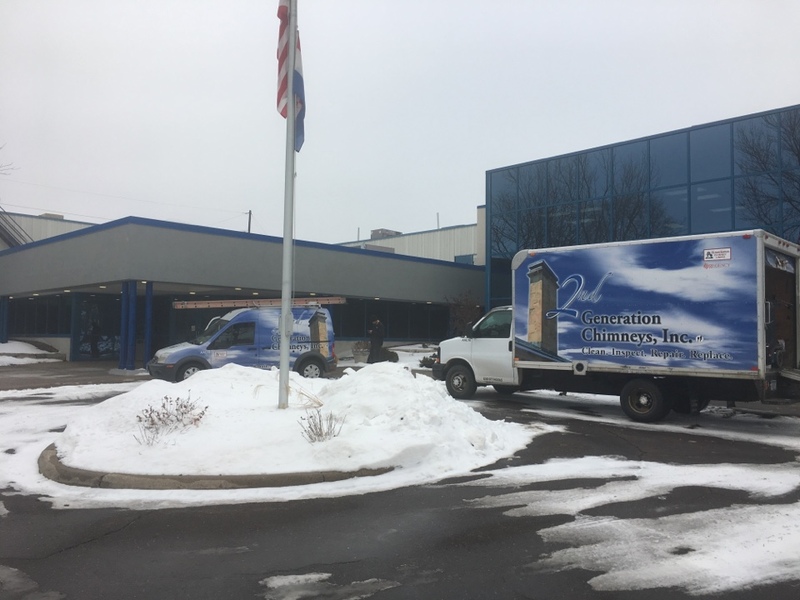 2nd Generation Chimneys, Inc. is a leader in the industry because of our high standards and commitment to professionalism. 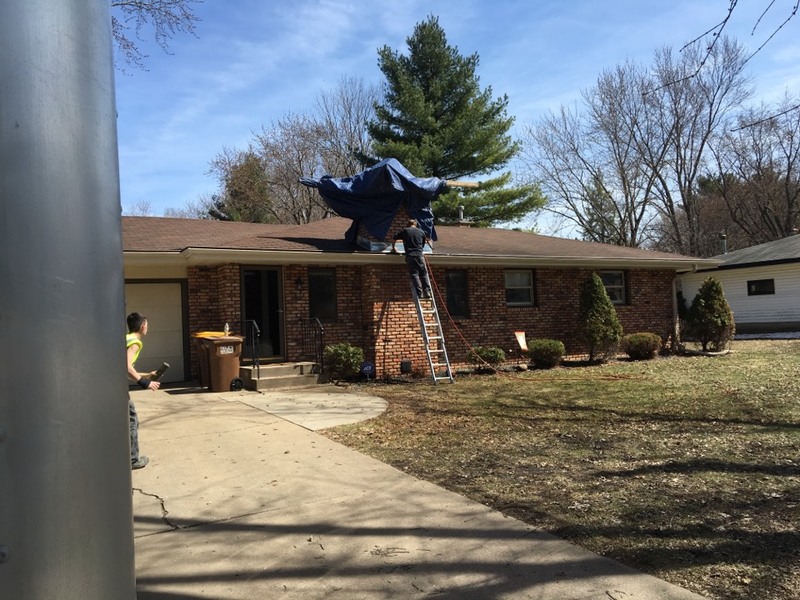 We strive to perform the best quality work on every job we do, and we would like the opportunity to prove it to you. 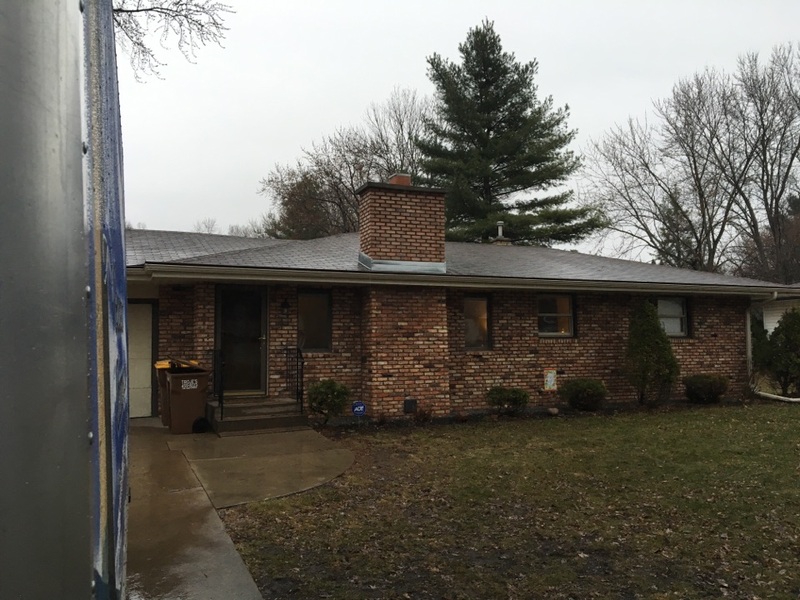 Call us the next time you require fireplace and chimney services in White Bear Lake, MN. No matter what you need–restoration, repairs, installation, sweeping–we can provide it for you. 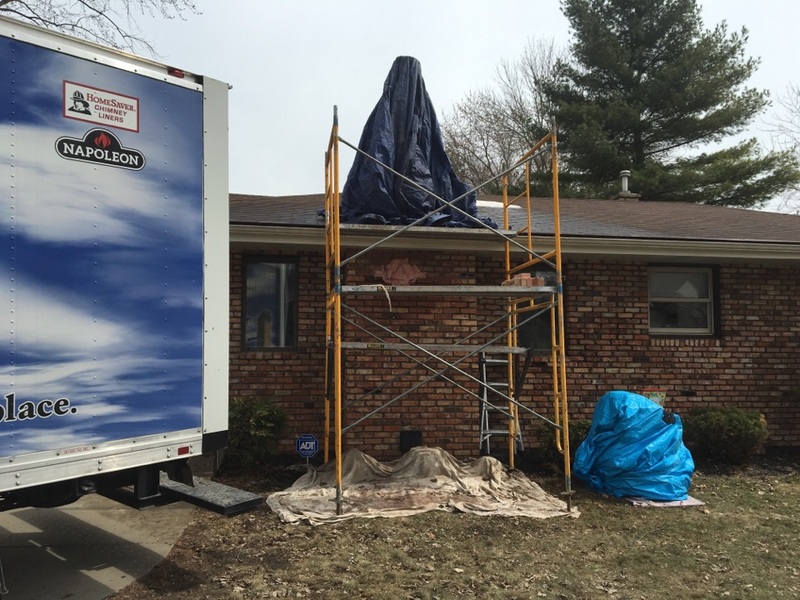 We have technicians certified by the Chimney Safety Institute of America and are also certified chimney reliners. We have the experience you can trust. 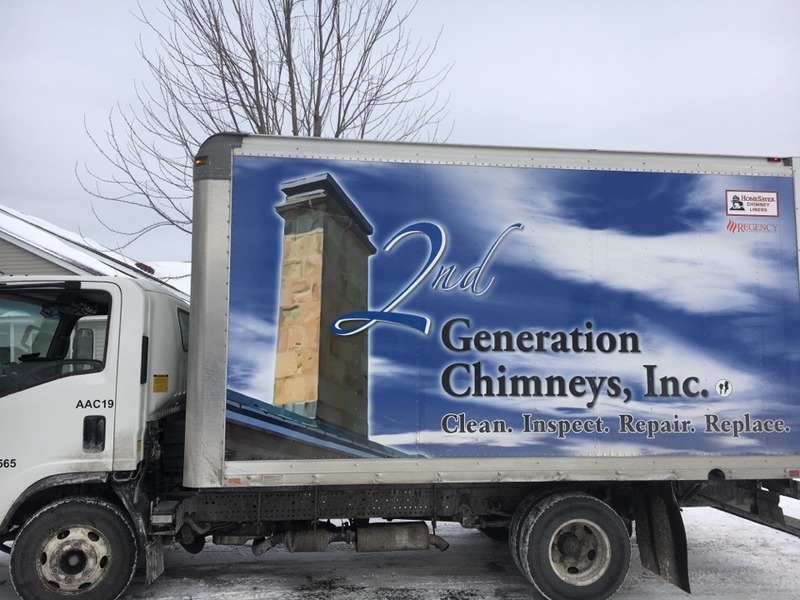 2nd Generation Chimneys, Inc. offers chimney sweeping, gas fireplace installation, repair and inspections, and dryer vent cleaning services in the White Bear Lake, MN area. How often should you schedule chimney sweeping and fireplace cleaning? Safety experts are in agreement that you should have it done every year, even if your fireplace only receives occasional use. 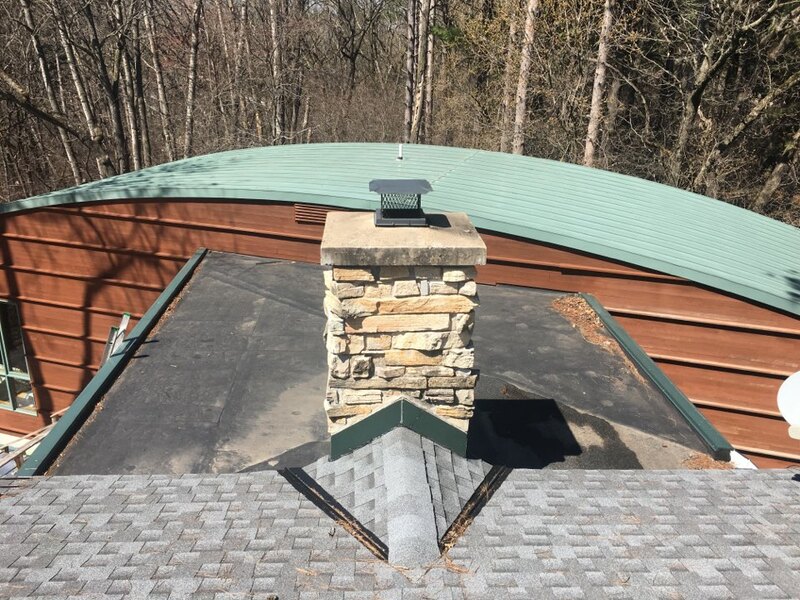 Debris and soot can start to accumulate inside the flue, causing cracking and creosote build–up, both of which can trigger safety problems. Chimney sweeps will also remove animal nests and debris from weather conditions. 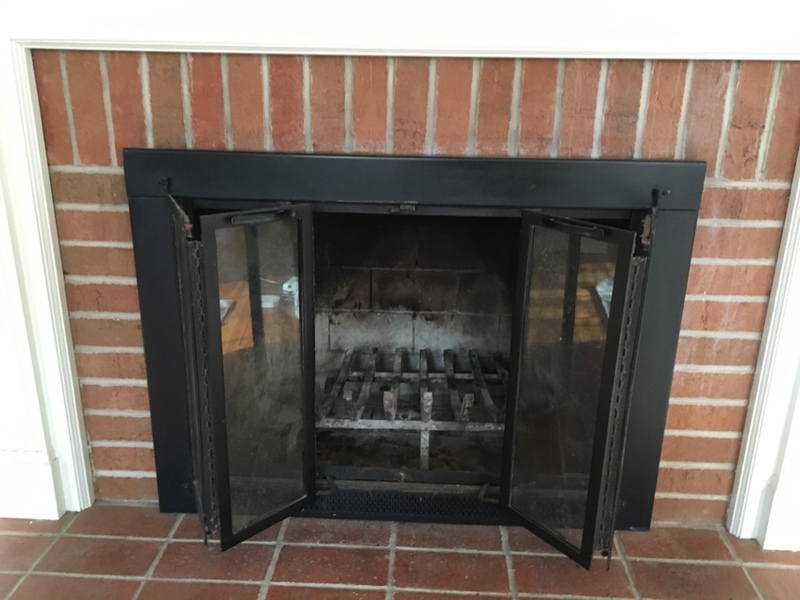 If you have a gas fireplace, its flue also requires regular cleaning. 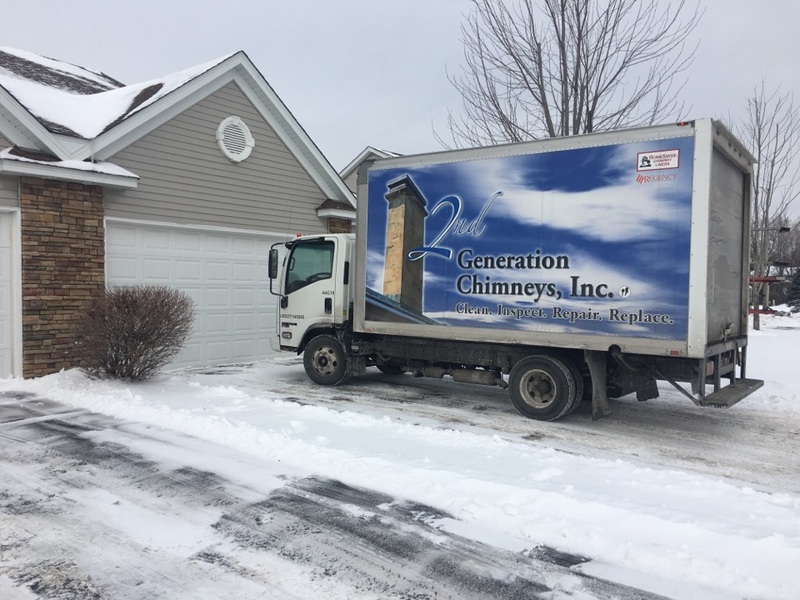 Schedule chimney sweeping in White Bear Lake, MN with the professionals at 2nd Generation Chimneys, Inc..
Safety organizations also recommend that you schedule chimney and fireplace inspections from certified technicians once a year. The standard inspection is a Level 1 inspection, although you may require a Level 2 or 3 depending on the circumstances. 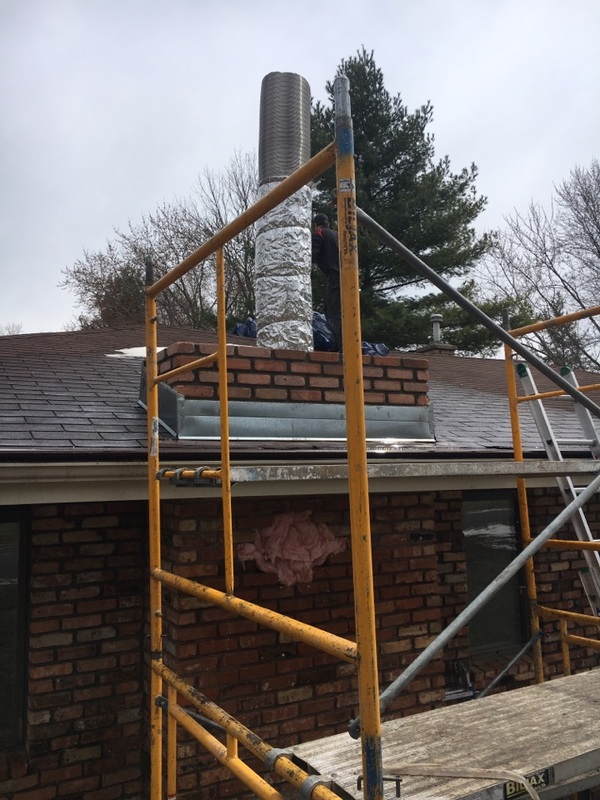 Our inspectors will provide a thorough check–up on your chimney and fireplace and provide suggestions for repairs and installations that will increase their safety. 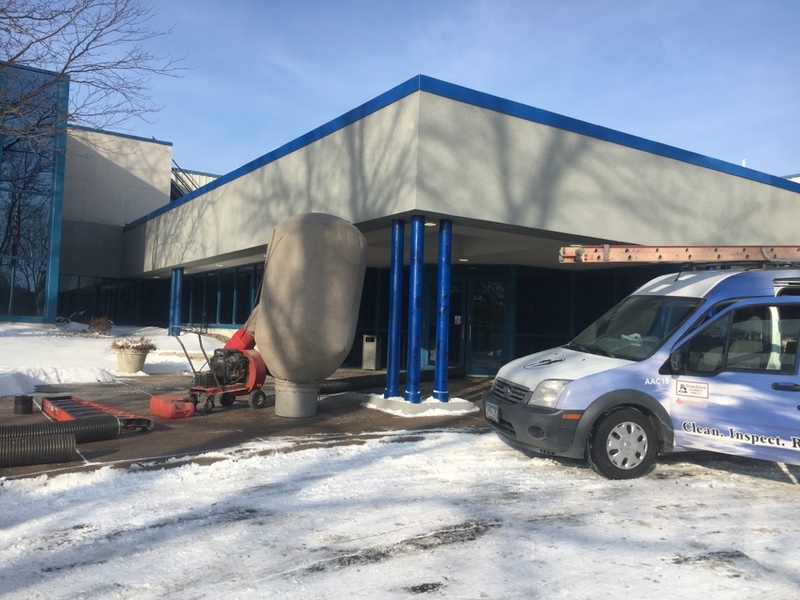 Rely on the certified technicians at 2nd Generation Chimneys, Inc. in White Bear Lake, MN when it’s time to schedule inspections. 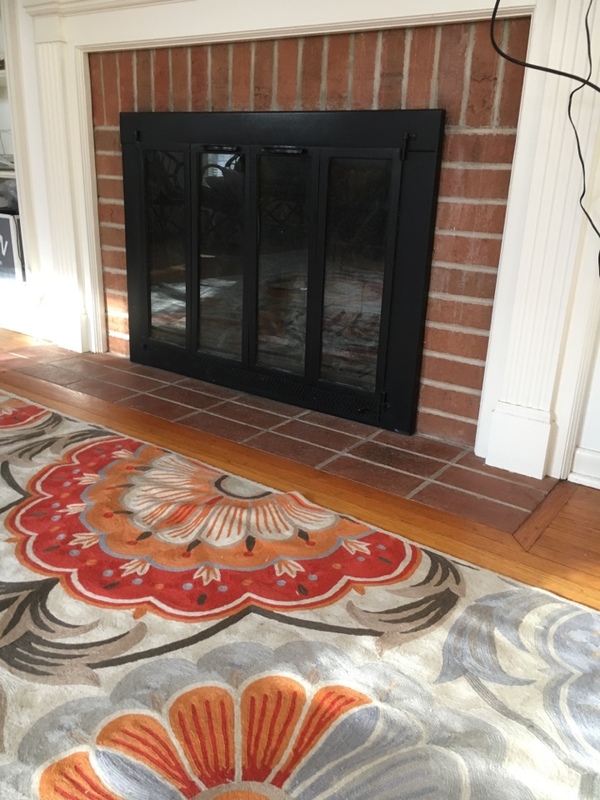 A gas fireplace is a good alternative to standard fireplaces: they provide excellent warmth at greater energy efficiency, and they are easier to clean and maintain. 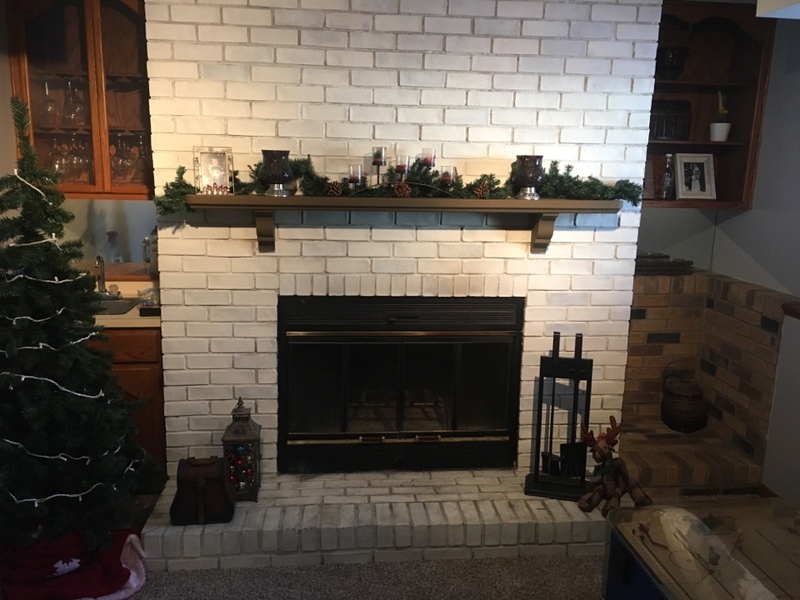 If you are interested in a gas fireplace or one of the gas log inserts for a hearth, call the experts at 2nd Generation Chimneys, Inc. today. 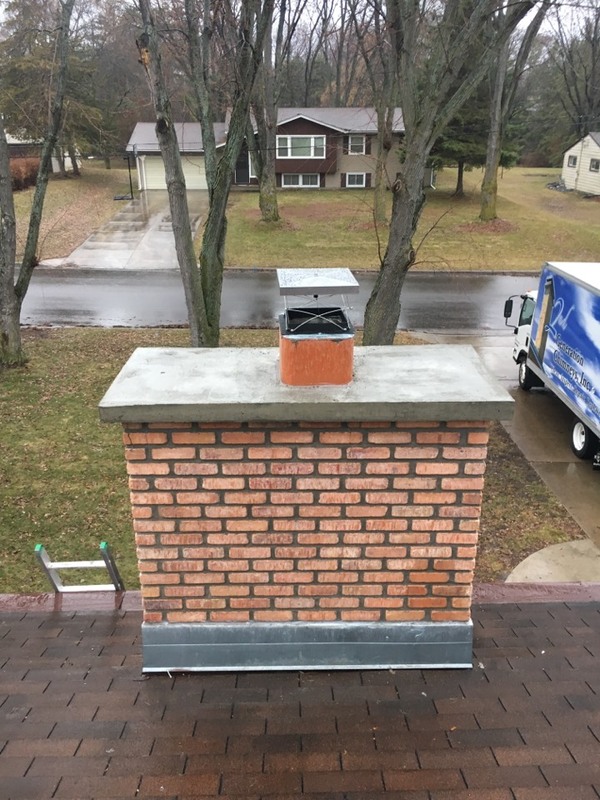 We will install a gas fireplace or gas log insert that will keep your household in White Bear Lake, MN cozy all winter–and whenever else you need it. 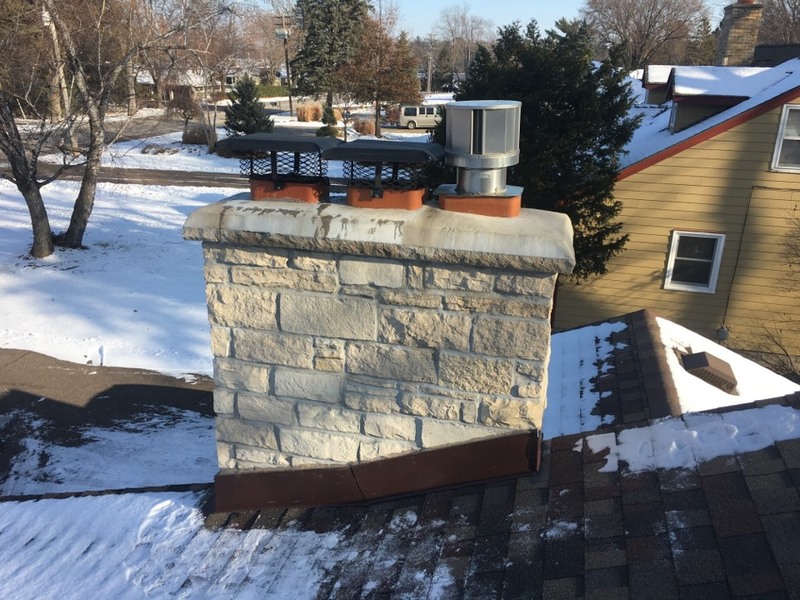 Do You Need a Gas Fireplace or Chimney Repair in White Bear Lake? 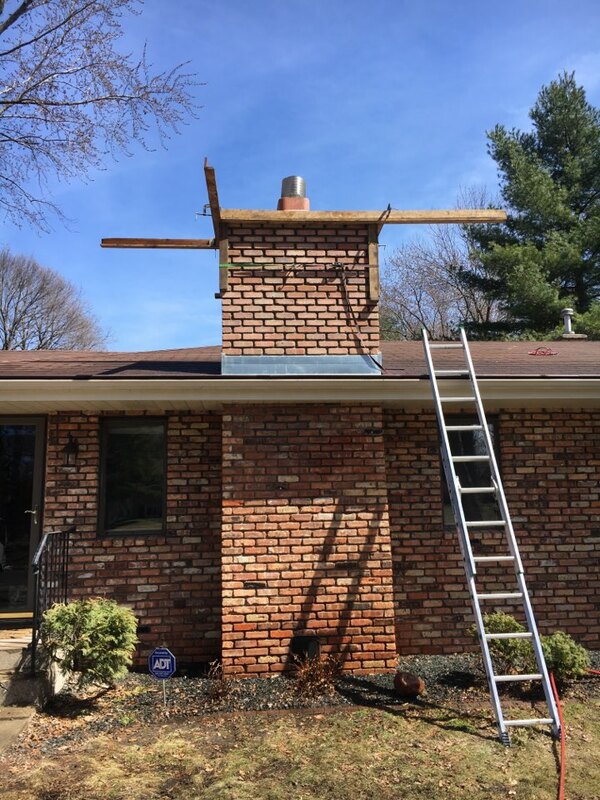 A sturdy chimney can last for more than a hundred years, but it won’t necessarily last that long unless it receives occasional repairs from experienced professionals. The stress of heat, exhaust, weather, and debris can cause problems from chimneys and fireplaces, and gas fireplaces are susceptible to problems with their gas lines. You must contact repair specialists to handle the work necessary to restore the fireplace system. 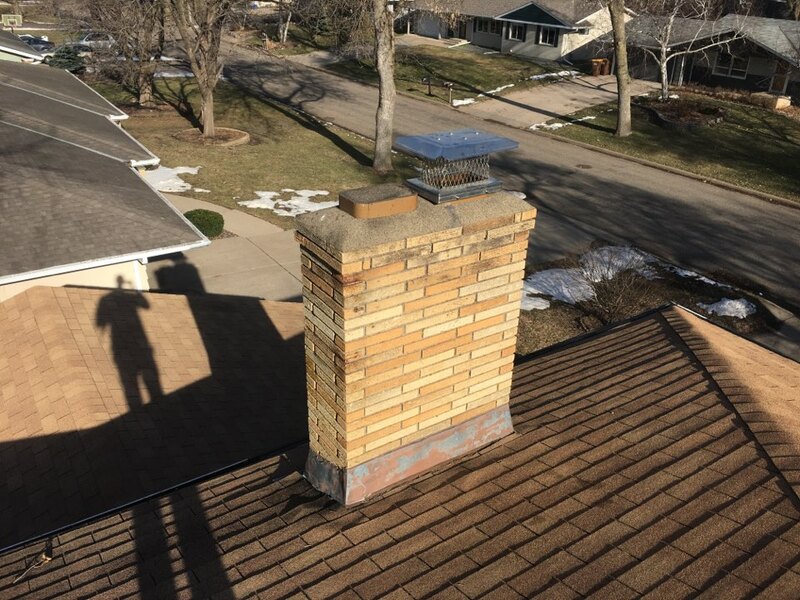 2nd Generation Chimneys, Inc. offers 24 hour emergency repair service in White Bear Lake, MN whenever you need it. Why do you need dryer vent cleaning? The hose and vent that exhausts heat and moisture from your clothes dryer can become heavily congested with lint and fibers, and the high heat level can cause this material to catch fire. A large number of house fires happen every year because of clogged dryer vents, but regular cleaning can prevent them. 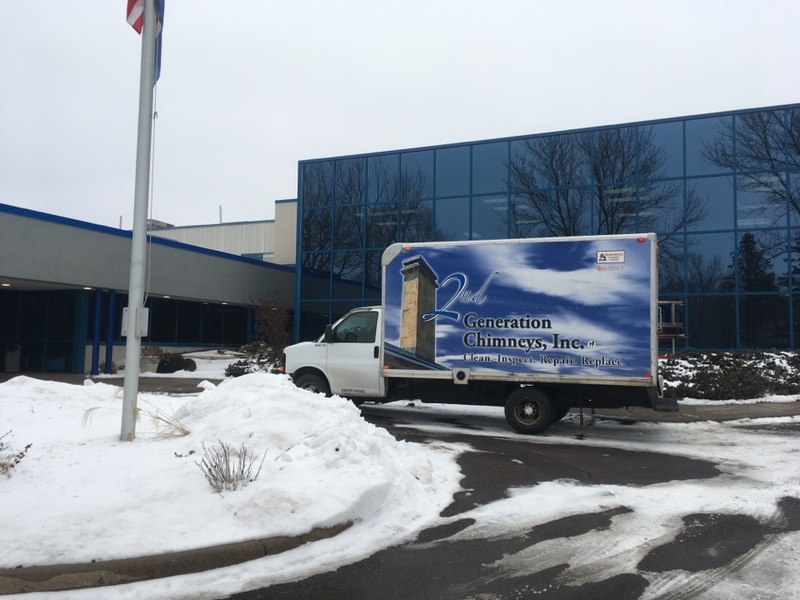 2nd Generation Chimneys, Inc. is glad to provide this useful safety service for you in White Bear Lake, MN. Call us today for all you needs for chimney and fireplaces. Troy and Hunter very friendly and did a great job! I would highly recommend them! Tyler was awesome! Very knowledgeable, concise, and easy to talk to. His craftsmanship was excellent and highly recommended. Thanks, again! 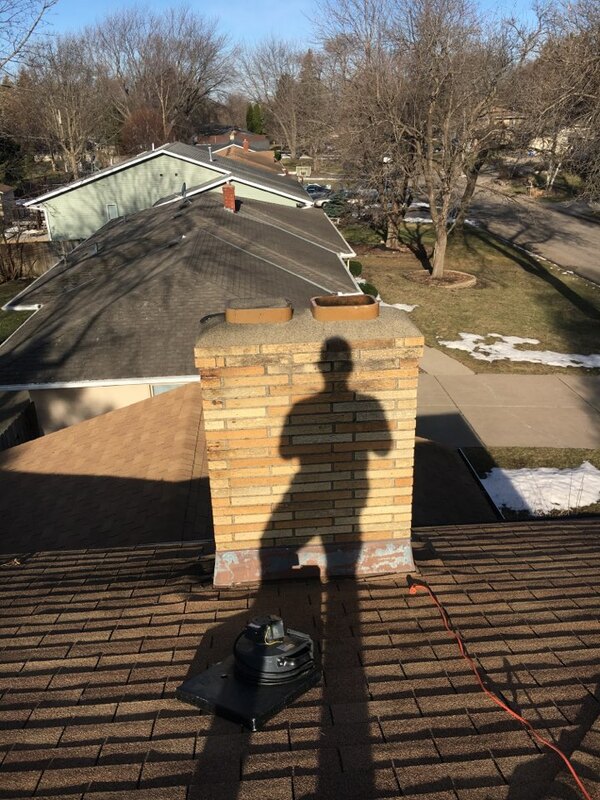 Needed a safety evaluation of our chimney. They scheduled a next day early AM appointment. Arrived right on time, got right to work. Very competent - knew what they were doing. Pricing was fair, especially for the peace of mind delivered. We're a VERY satisfied customer. These guys were Great! Quick, clean very professional! We were very pleased with the service we received. Very knowledgable and professional...and conscience. We have already recommended this service to a family member. 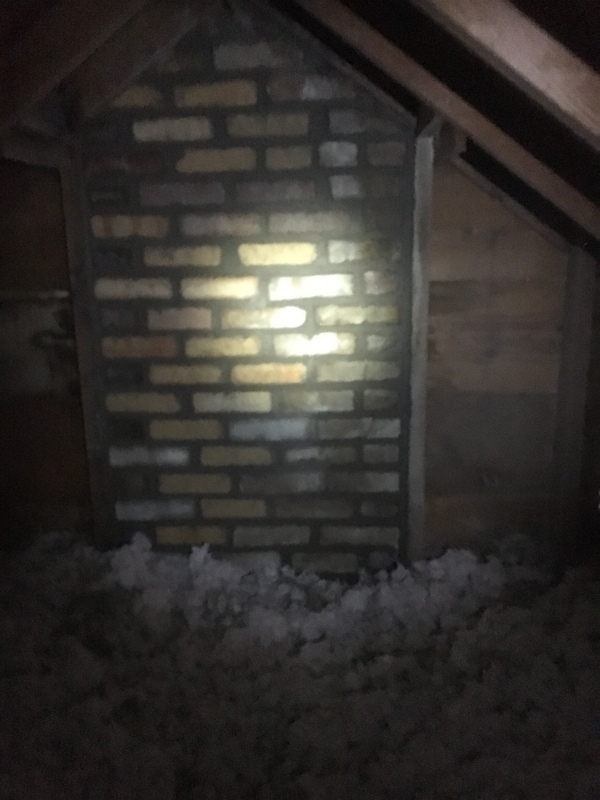 Nick, the technician that came out to my place to inspect my chimney and suggest repairs, was very helpful and obviously knew his stuff. 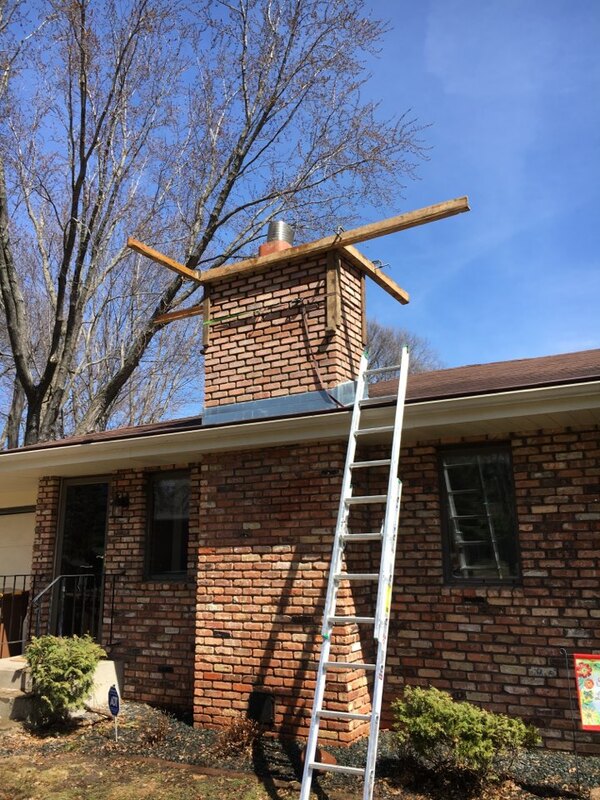 I trust his expertise and would be more than willing to have 2nd Generation complete my chimney repairs, however they are a bit out of my price range at the moment. The one little thing that sort of bothered me was that they only gave you 4-5 pictures out of the 20+ pictures that were taken during a $200 inspection. 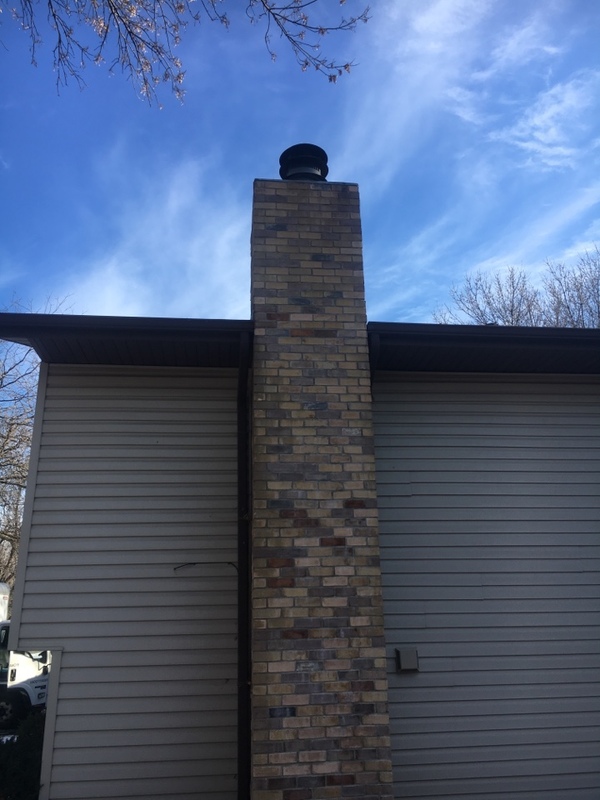 For $200, I would like to receive all pictures taken of my chimney. We have now had work done by this company twice...first, cleaning our chimney and then the repair of the chimney. We were so pleased with the outcomes of both projects. 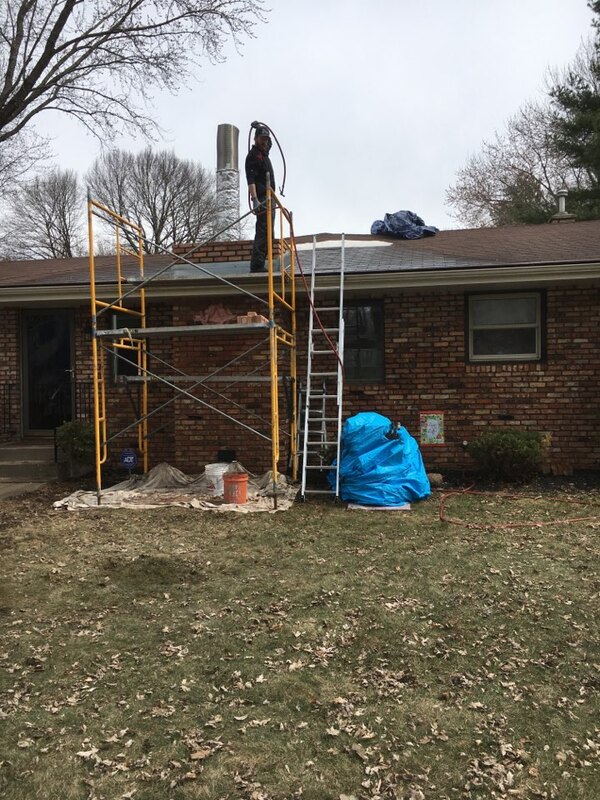 They gave us pictures of the before and afters, took all the time needed to do an excellent job...were not messy while they worked...were courteous and professional. We cannot think of anything to criticize. Good people to work with and a fair price for the work. And isn't that what we all hope for when we have work done? A very good company! So glad we used this company! Great job...professional plus. Answered all our questions and was easy to work with. Will recommend him highly. We got a good value for the price and will continue to use this company in the future.